Why would you break up with us in the first place? 2. 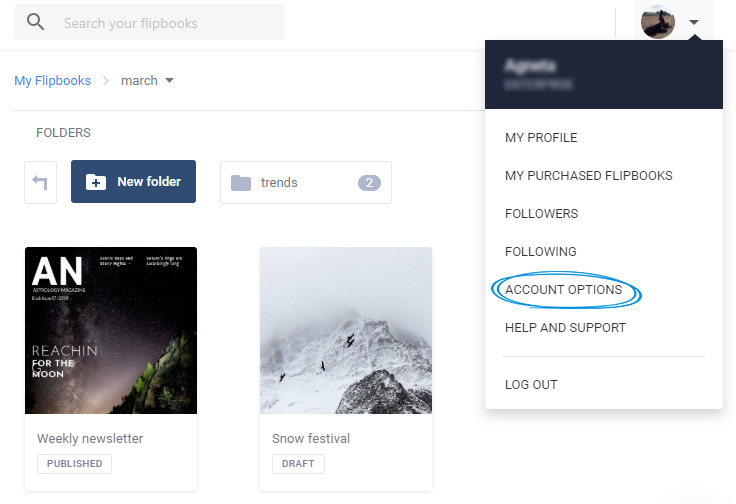 Select the Account tab and click on Delete Account. 3. 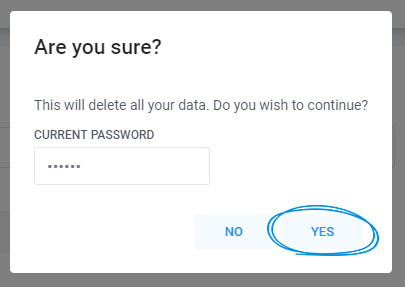 Select Yes and write down your password in order to complete the deleting process. Important: This process is not reversible. Once you delete your account you will lose all of your data, and the account will be terminated.